Unlike traditional slot machines that depict a parallel set of rotating reels, Video Slot machines often display a grid of symbols arranged in rows and columns. During a spin, the symbols appear to rotate within each cell or column and then are randomly distributed throughout the cells when the spinning stops. We speak of Video Slot machines as having, say, 5 "reels", even though you may not be able to see them. That's because these machines use graphic symbols randomly selected among the cells and where it stops determines which symbols appear in the cells of that column. Video Slots typically offer more pay lines than regular slots, and the lines may angle up and down through the cells as they move across the grid. Because their interfaces are electronic rather than mechanical, Video Slots can also offer interesting side bets, bonus rounds and amazing graphics that provide much more fun and excitement. To provide maximum enjoyment, each Video Slot machine is configured differently in terms of lines, payouts and betting options. 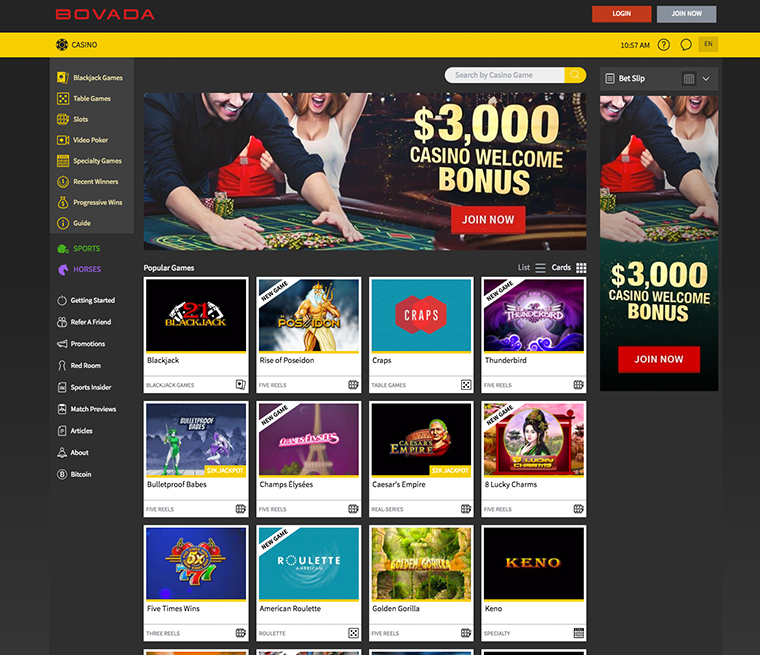 Some have progressive jackpots, others offer more flexibility in terms of number of lines or control over how many credits are bet on each line.